CelloBrationS played with Abby at her graduation party on June 12th. 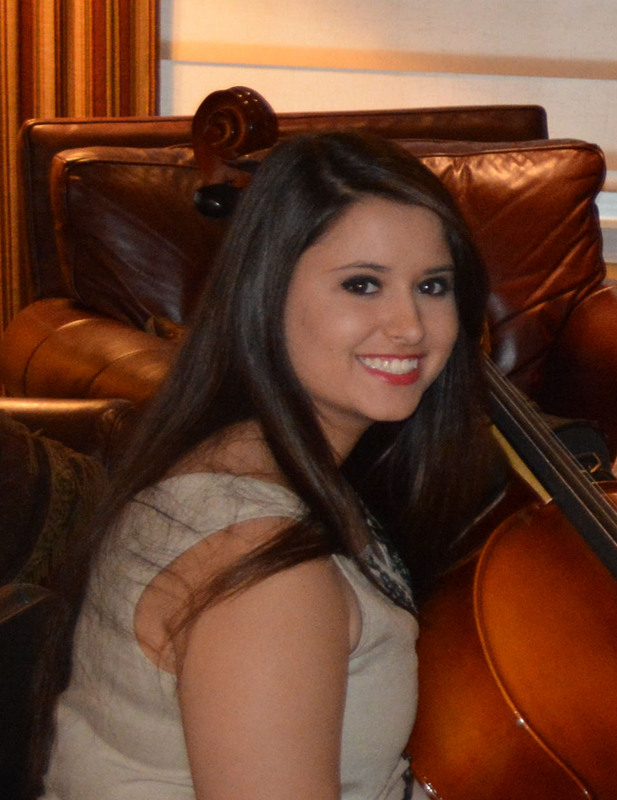 This entry was posted in cello photos, cellobrations, concert, Photo Album, photography, teaching and tagged bass, cello, Central Valley, flute, graduation party, music, Senior. Bookmark the permalink.